​Liverpool have lined up a move for Borussia Monchengladbach defender Matthias Ginter - and could use Joel Matip as a makeweight to seal the deal. Jurgen Klopp signed Ginter during his time as Borussia Dortmund manager, but the defender has since moved on to Bundesliga rivals Monchengladbach, where he has impressed as part of a resolute backline. 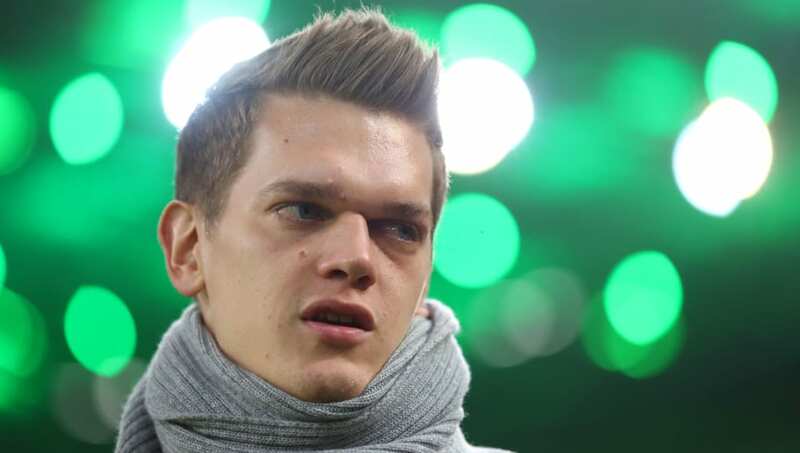 Matthias Ginter (25 ans, 23 sél). According to ​Calciomercato, Klopp is now eyeing a move to sign Ginter for a second time as ​Liverpool boss. The Reds have struggled to find a regular partner for Virgil van Dijk in the centre of defence, with Joel Matip the most consistent accomplice for the Dutchman. However, the report suggests that Matip could be sold in the summer, which could may pave the way for Ginter to be reunited with his former boss. Ginter is a versatile defender with the ability to play across the backline, and has 23 caps to his name with Germany. Given his impressive form in the Bundesliga this term, Ginter's valuation at Monchengladbach is likely to have increased substantially, meaning that the sale of Matip could be a key means of financing any potential move. Alternatively, Matip could be used as a pawn in a player-plus-cash swap deal between Liverpool and the German outfit, though such an arrangement could prove more difficult to pull off. Given the Reds' ability to splash £75m on Van Dijk 14 months ago, as well as their potential successes in both the Premier League and Champions League this term, Liverpool are unlikely to struggle to stump up the kind of fee which could be required to land Ginter in the summer. Having seen their defensive ranks restricted this season with injuries to Joe Gomez, ​Dejan Lovren and the recent setback for ​Trent Alexander-Arnold, Ginter could provide a valuable option and greater depth in Liverpool's rear-guard next term.